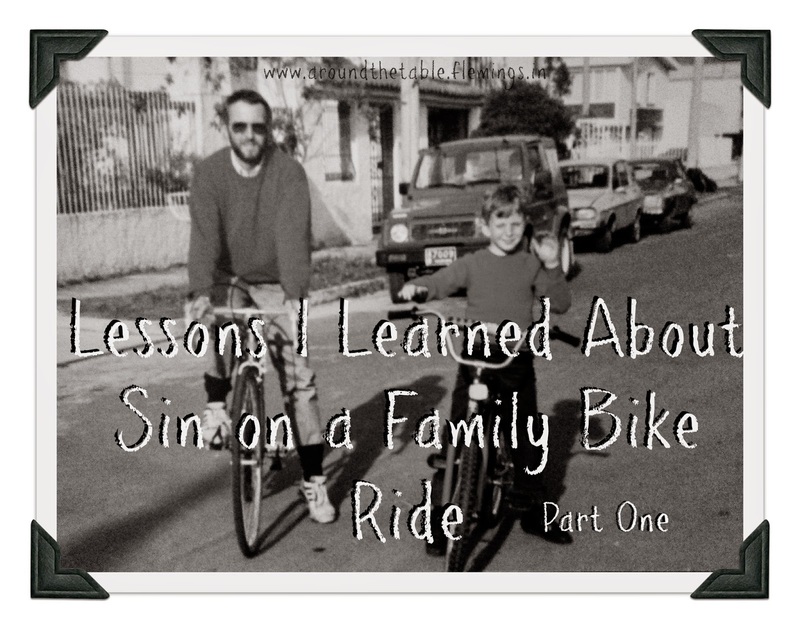 This is the beginning of a multipart series of things God taught me when I took the time to have fun outings with my kids while they were at home. I thought we were just going for bike rides and, hopefully, bonding. Little did I know what God was going to teach me! 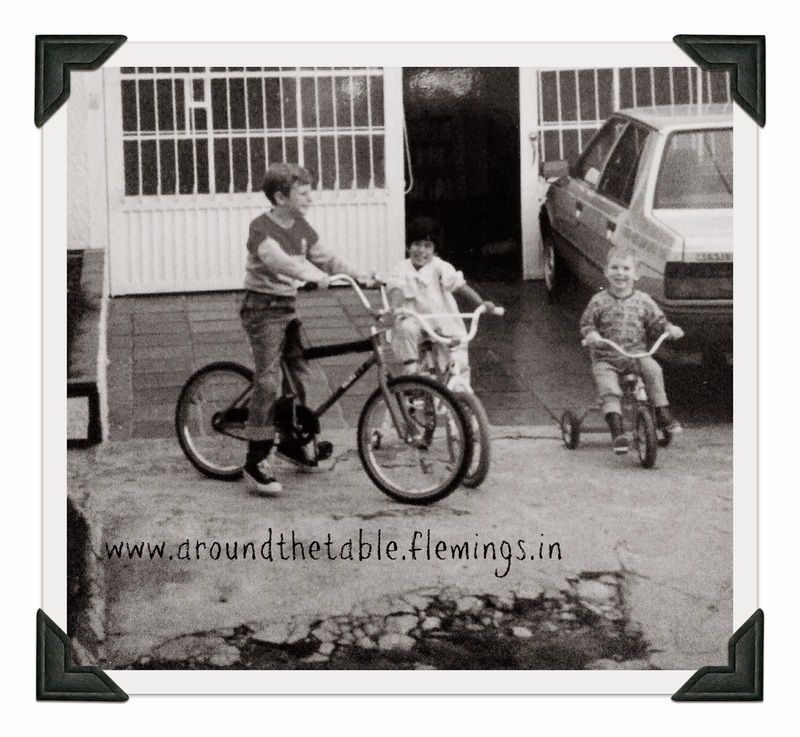 When our four children were growing up we loved taking bike rides together. Bogota, Colombia, where we lived had been building new bike paths that even reached our end of the city. But even when we were pathless, we took bike hikes. Sometimes we rode a mile behind our house and turned off the road to bump along beside the seldom used train tracks. Or we crossed the expressway on a a pedestrian bridge to ride through the quieter lanes on the other side. As mom, I loved having an activity that our children with a nine year age spread could all participate in. And I just loved having all my kids together, looking out for each other, challenging one another to friendly competitions, and maybe even enjoying one another in a season when sibling rivalry sometimes seemed to rule our home. One day as I was being jolted along a rocky path, I became frustrated that every time a larger rock or hole loomed in my path, I would make a direct hit on it. No matter how hard I watched it, it seemed as if my bicycle had a guided missle system locked onto it. Finally I decided to try another tactic: I would take note of it and then look beyond it. 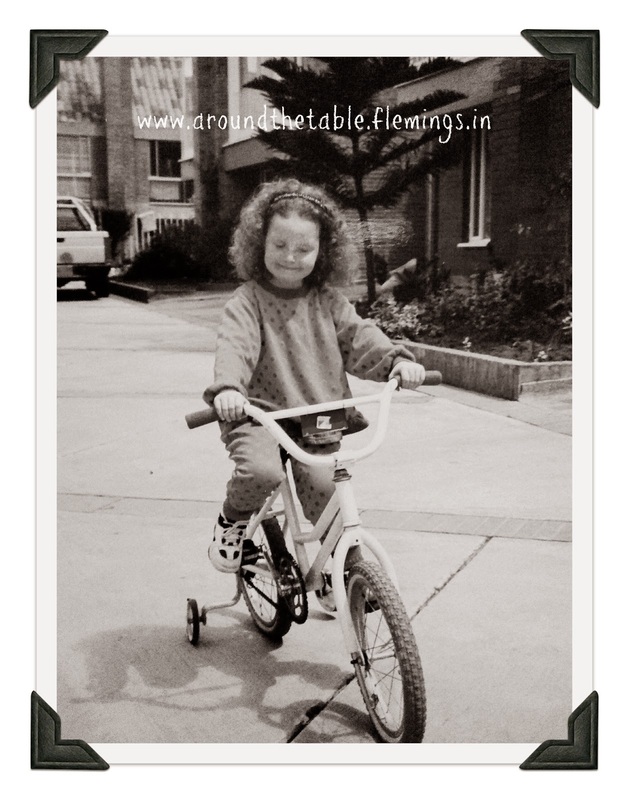 Doing that, I was able to ride on smoother ground. This was my first lesson from the bike ride: If you focus on an obstacle you will hit it every time. It dawned on me that it is the same with sin. If I focus on the temptation, it will trip me up every time. Think of being on a diet--by constantly reminding myself of it, I think about food even more and eventually end up eating those calories I'm trying to avoid! I need to change the subject of my thoughts. That's what Paul was talking about in Philippians 4:8, "Finally, brothers, whatever is true, whatever is noble, whatever is right, whatever is pure, whatever is lovely, whatever is admirable--if anything is excellent or praiseworthy--think about such things." I've found that that the first test--is it true?--takes care of many thought sins in my life from worry to discontentment. Do I start to dwell on what might happen in my life and body if the biopsy comes back positive? "Is it true?" I don't know that it is. So I ask God to help me not think about it and focus on other things. Did my husband have an accident when he doesn't come home at the expected time and doesn't answer his phone? No. Stop dreaming up non-existent scenarios, Sharon. But not thinking about it is hard. If I tell you, "Don't think about polka dotted kangaroos," what are you thinking about? But I just told you not to! Paul told us to focus on something else, something true, noble, right, pure, lovely or admirable. So when I'm struggling with the temptation to eat or worry or whatever, I have to remind myself over and over of who God is and what His attributes are. When I manage to keep my mind centered on God, He helps me avoid the sins by changing my focus. What unexpected lessons have you learned through activities with your children? I'd love to hear about them. 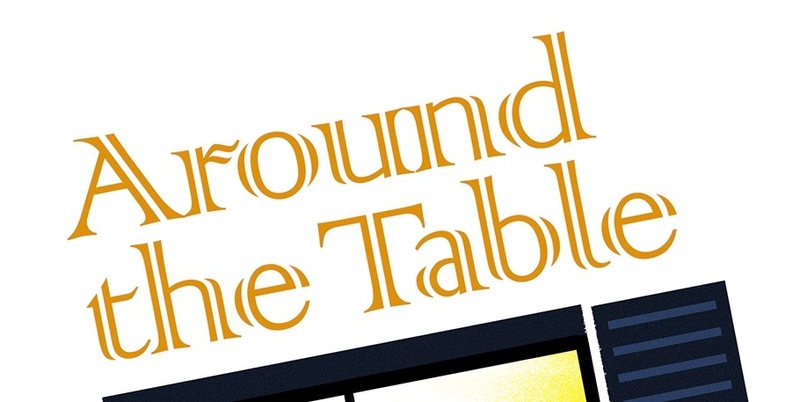 Comment below or write to me at: aroundthetableblog(at)gmail(dot)com. I love how God can teach us through so many little things! Phillipians 4:8 is one of my favorite verses, too. Lovely post! Popping by from Serving Joyfully! It's great that you took the time to listen and hear what he wanted you to learn. God is so faithful, and he really does lead us if we listen. Thanks so much for sharing with Adorned From Above's Link Party. We hope to see you at tonight's party. Look *beyond* the trouble spot... That's such a great thought because you're not suggesting to ignore the worry/temptation altogether, but to look past it. That shows that you can be aware of something without being consumed by it. This is absolutely so true! Isn't it amazing how God can teach us the most profound things through everyday life when we are ready to listen?